Do you love drumming? If so, I want to help you and encourage you in your drumming and in finding your sound as a drummer! 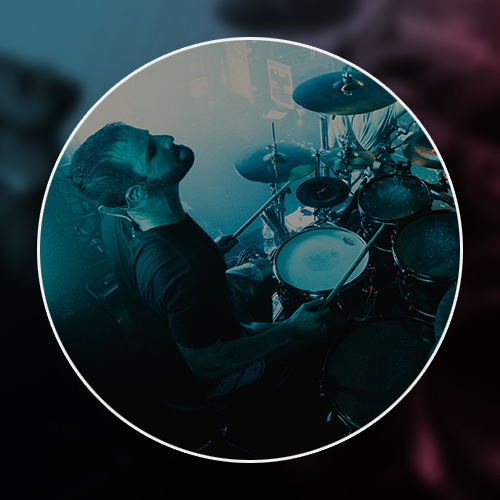 I have a 3 step technique I use in writing drums for August Burns Red that will help you grow as a drummer! My name is Matt Greiner. I’ve been playing drums for 15 years and enjoy it today more than ever! I play for August Burns Red and enjoy playing for my church as well!